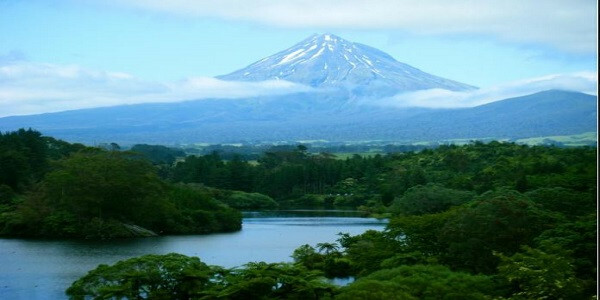 To Taranaki's virtual history museum and information website. As many people featured on this site are still alive, please respect the spirit of the website when making electronic copies and follow the guidelines on copyright and image use. 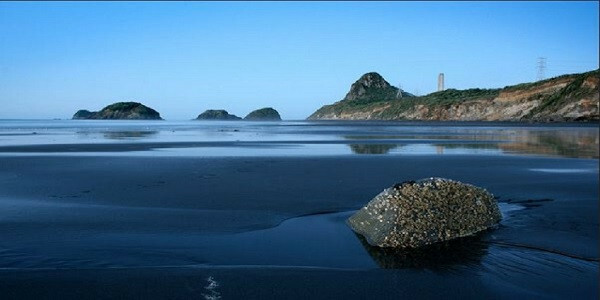 and licensed under a Creative Commons Attribution-NonCommercial-NoDerivs 3.0 New Zealand License. For use other than this, permission from the owner or copyright holder must be obtained. 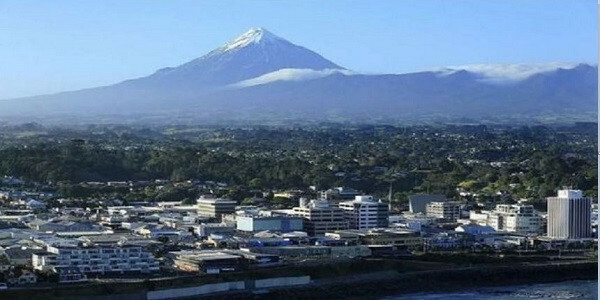 New Plymouth (Māori: Ngāmotu) is the major city of the Taranaki Region on the west coast of the North Island of New Zealand. It is named after the English city of Plymouth from where the first English settlers migrated. 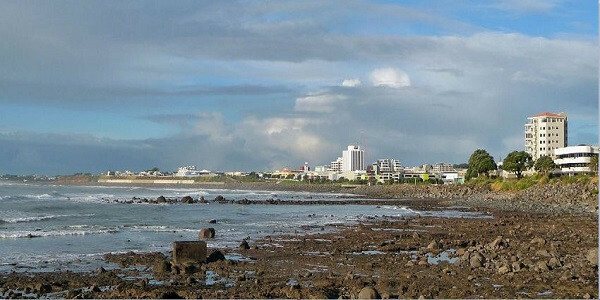 The New Plymouth District includes New Plymouth City and several smaller towns. 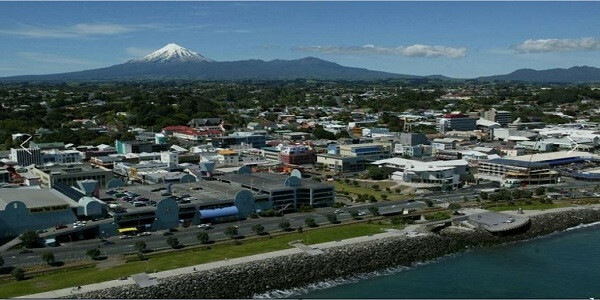 The New Plymouth District is the 10th largest district (out of 67) in New Zealand, and has 1.7 percent of New Zealand's population. 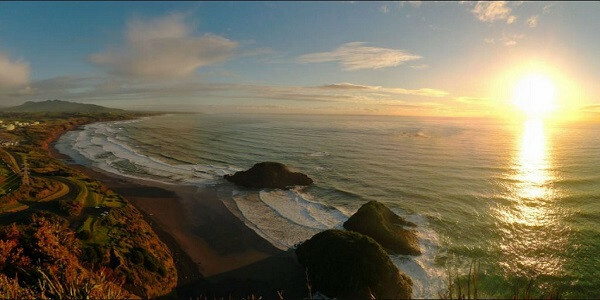 The district has a population of 74,184 – about two-thirds of the total population of the Taranaki Region. 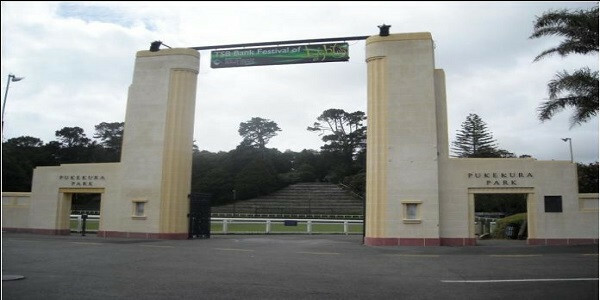 This includes New Plymouth City (56,800), Waitara (6,483), Inglewood (3,380), Oakura (1,359), Okato (561) and Urenui (429). The city itself is a service centre for the region's principal economic activities including intensive pastoral activities (mainly dairy farming) as well as oil, natural gas and petrochemical exploration and production. 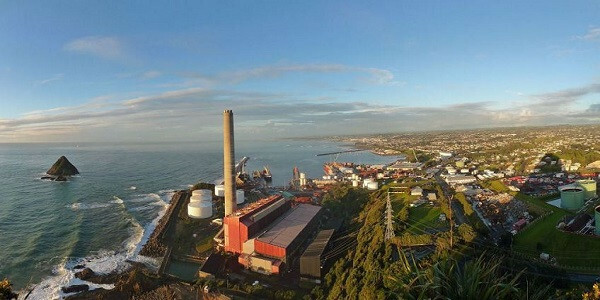 It is also the region's financial centre as the home of the TSB Bank (formerly the Taranaki Savings Bank), the largest of the remaining non-government New Zealand-owned banks. Notable features are the botanic gardens (i.e. 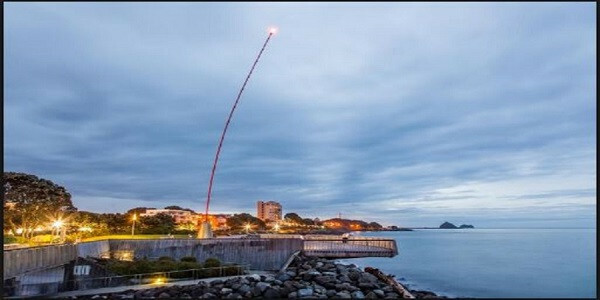 Pukekura Park), the critically acclaimed Len Lye Centre and Art Gallery, the 11 km (6.8 mi) Coastal Walkway alongside the Tasman Sea, the Len Lye-designed 45-metre-tall (148 ft) artwork known as the Wind Wand, Paritutu Rock, and views of Mount Taranaki/Egmont. 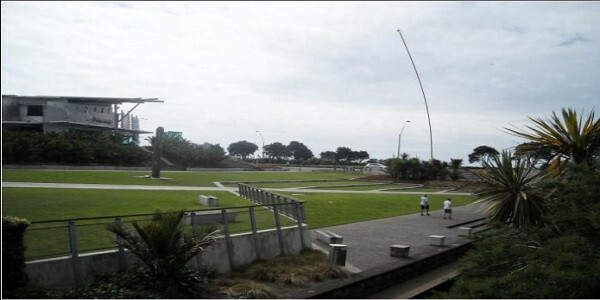 As described under awards, New Plymouth won multiple awards in 2008. The city was in 2010 chosen as one of two walking & cycling "Model Communities" by the government. 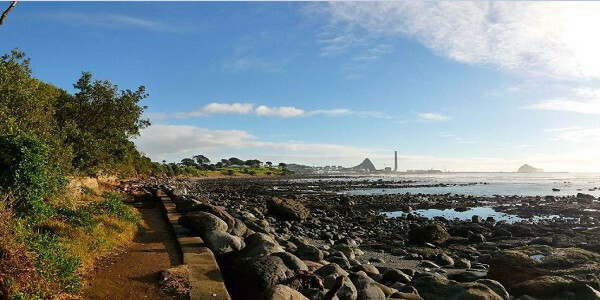 Based on New Plymouth's already positive attitude towards cyclists and pedestrians, the city received $3.71m to invest into infrastructure and community programs to boost walking and cycling. 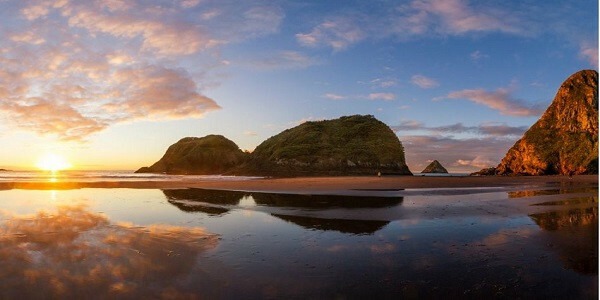 It is also noted for being a coastal city with a mountain within 30 minutes drive, where residents and visitors to New Plymouth can snowboard, ski, water ski and surf all in the same day. 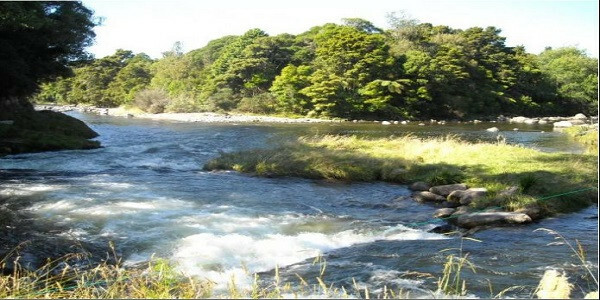 In 1828 Richard "Dicky" Barrett (1807–47) set up a trading post at Ngamotu after arriving on the trading vessel Adventure. 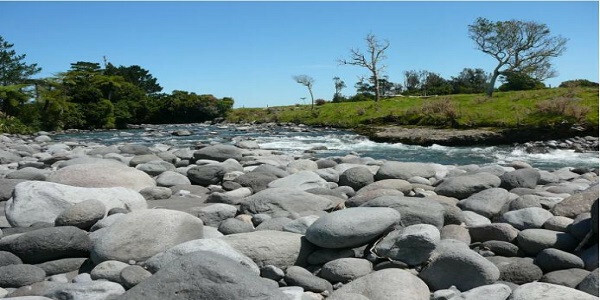 Barrett traded with the local Māori and helped negotiate the purchase of land from them on behalf of the New Zealand Company. 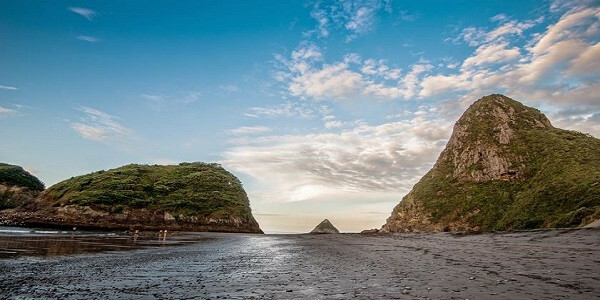 Settlers were selected by the Plymouth Company, which was set up to attract emigrants from the West Country of England, and which took over land initially purchased by the New Zealand Company. The first of the town's settlers arrived on the William Bryan, which anchored off the coast on 31 March 1841. 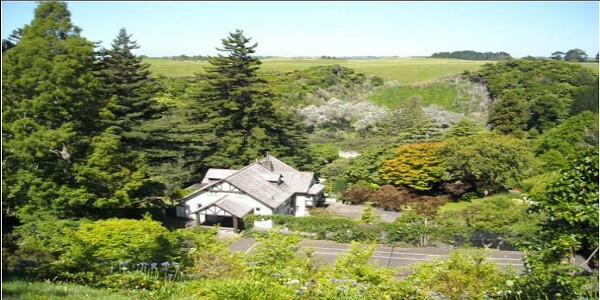 A series of disputes over ownership and settlement of land developed between Māori and settlers soon after and New Plymouth became a fortified garrison town in 1860–1861 as more than 3500 Imperial soldiers, as well as local volunteers and militia, fought Māori in the First Taranaki War. 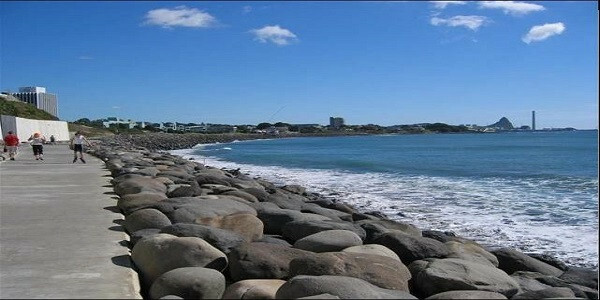 The New Zealand Constitution Act 1852 created the New Plymouth Province, with a Provincial Council given jurisdiction over an area of 400,000ha. 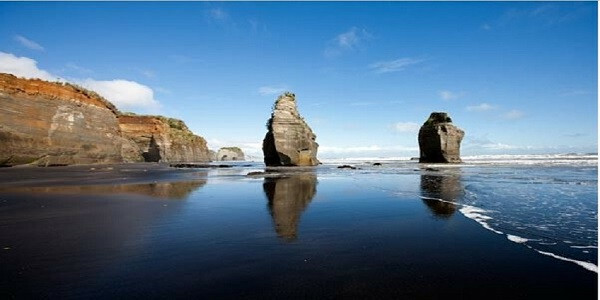 Five years later the name of the province changed to Taranaki Province. The province was abolished in 1876. A Town Board was formed in 1863 and in August 1876 the town was constituted as a borough. Its new status did little to overcome some outside perceptions, however. 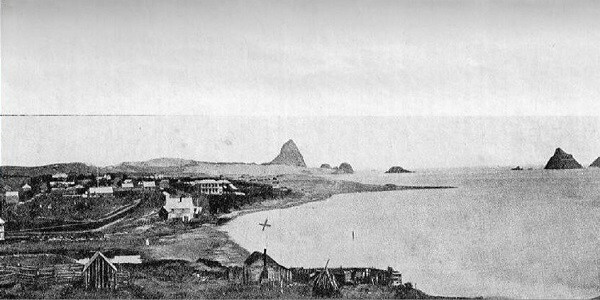 In 1876 author E. W. Payton wrote that "all the great bustling 'cities' of the colony had a patronising way of trying to snub New Plymouth, referring to it in such derogatory terms as the dullest hole in the colony nothing whatever to do there. I find a great liking for this 'slow, old hole' it is a quiet, unassuming place and has not done so much to attract immigrants and settlers by exaggerating reports, as some districts have done. 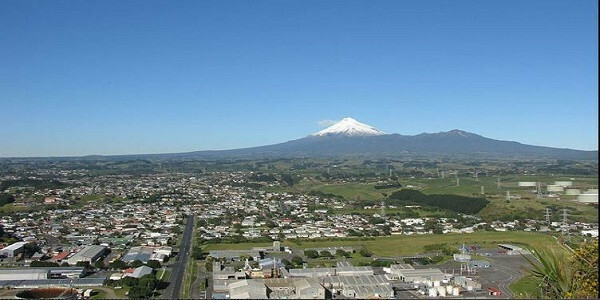 New Plymouth was declared a city in 1949. 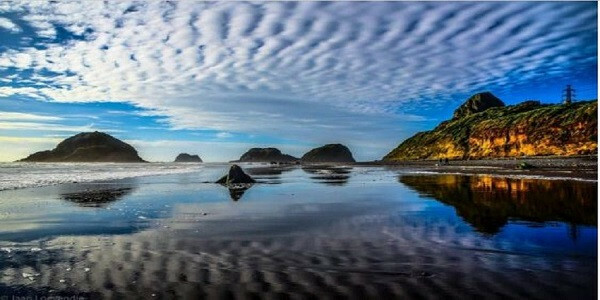 These works are licensed under a Creative Commons Attribution-NonCommercial-NoDerivs 3.0 New Zealand License.